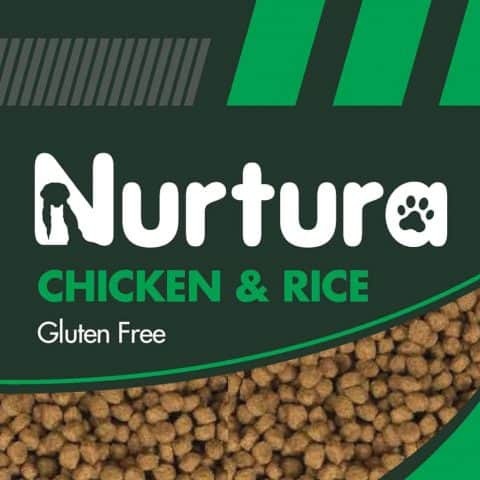 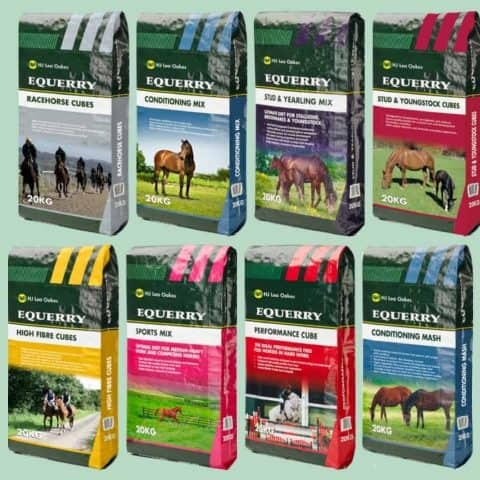 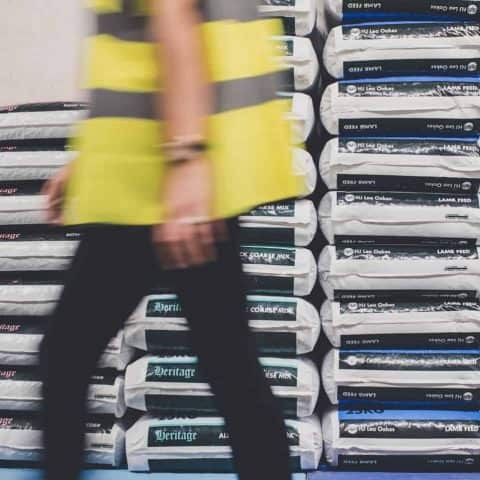 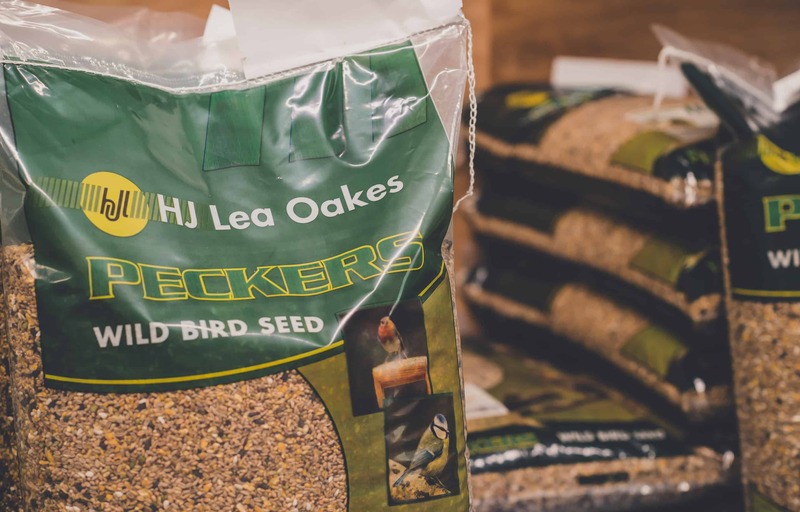 HJ Lea Oakes is one of the longest established independent animal feed manufacturers in Britain, with a history dating back to Swettenham Mill in 1675, where the Lea family began milling feeds to supply the Cheshire farming community. 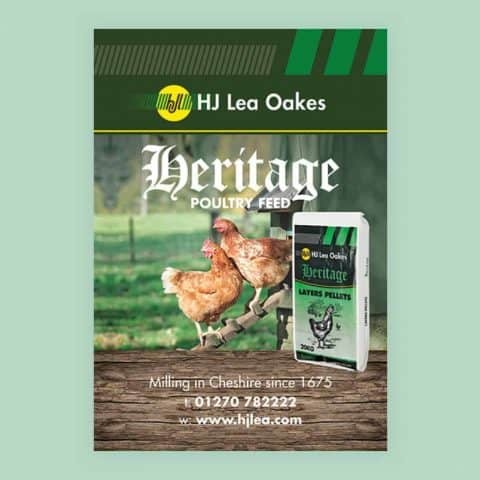 We were chomping at the bit when we were commissioned to create a new brand design for HJ Lea Oakes’ new Horse Feed bags. 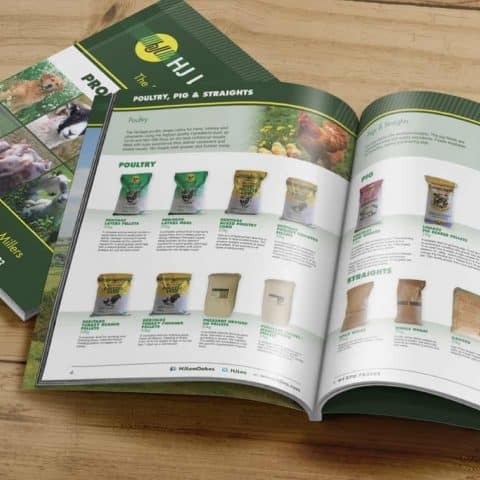 You can imagine our delight when this evolved into a more strategic brief to build on their current brand identity and create solutions for multiple product brands, brand packaging and other communication collateral, back in 2010 and we’ve been proudly working with them ever since. 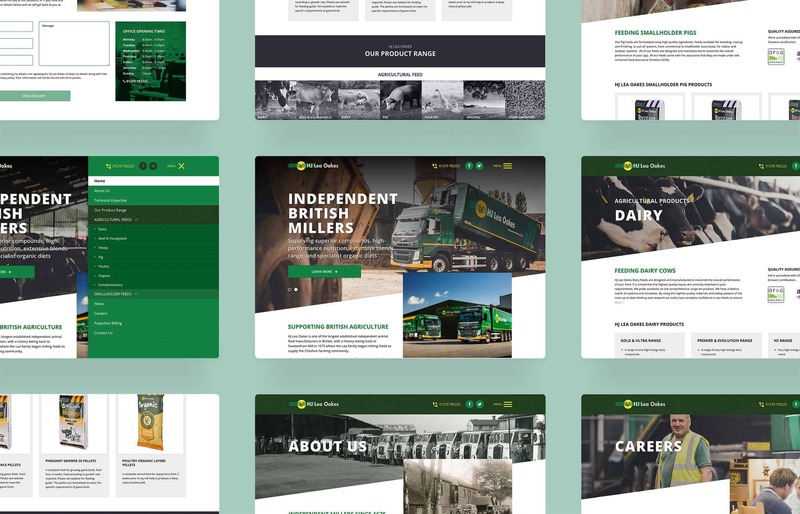 We created an iconic, green, agricultural-themed band at the top of their promotional products, inspired by the logo marque and applied it across the packaging, brochure and website design, to draw consistency and stand out across all marketing platforms. 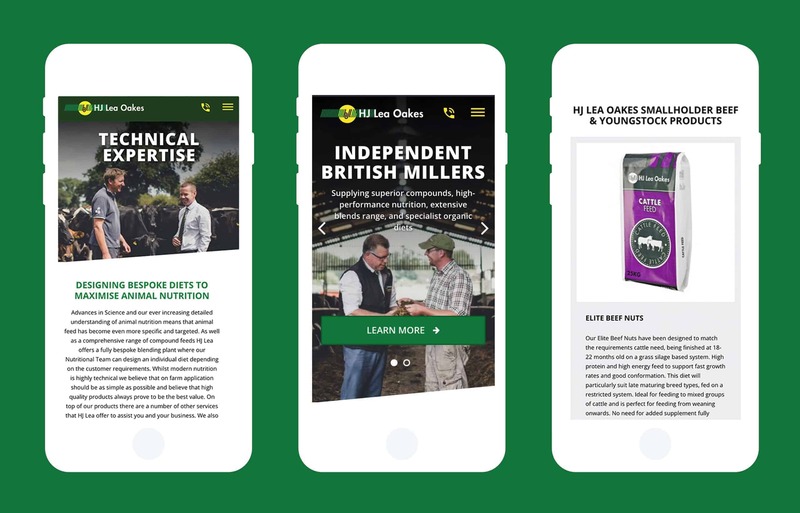 The result is an eye-catching solution that reinforces product interest and repeat purchasing. 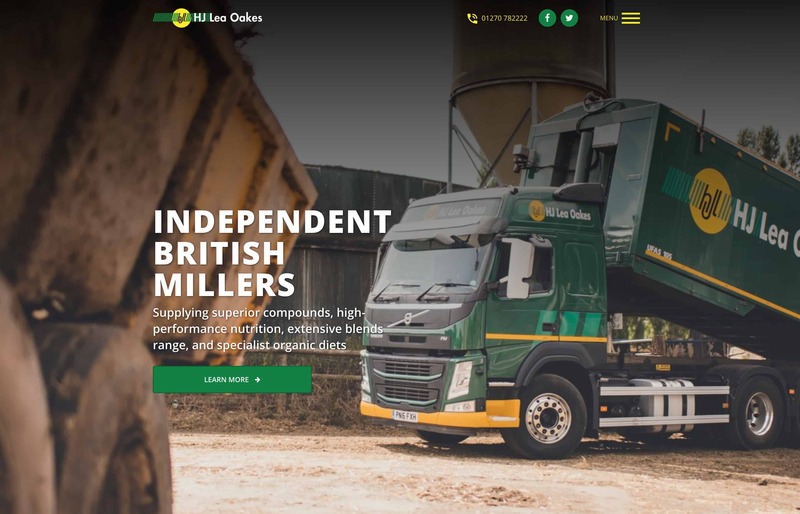 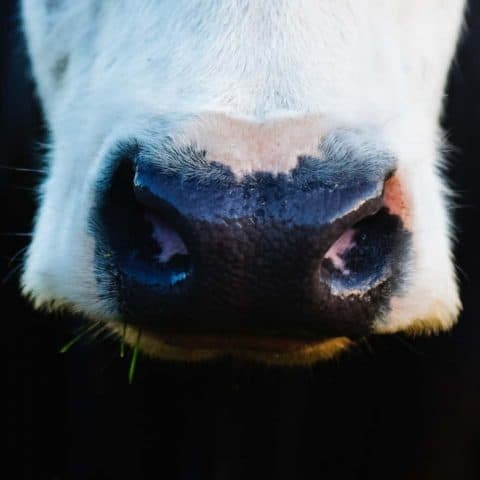 Most recently we have launched the new, responsive, Content Managed System, website, which positions HJ Lea Oakes at the forefront of the technically led world, of animal feed nutrition.